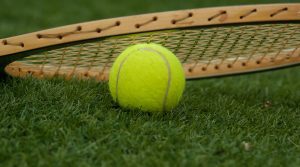 The world famous Wimbledon tennis tournament starts today. The oldest tennis tournament in the world, Wimbledon began in 1877, making this year its 140th anniversary. 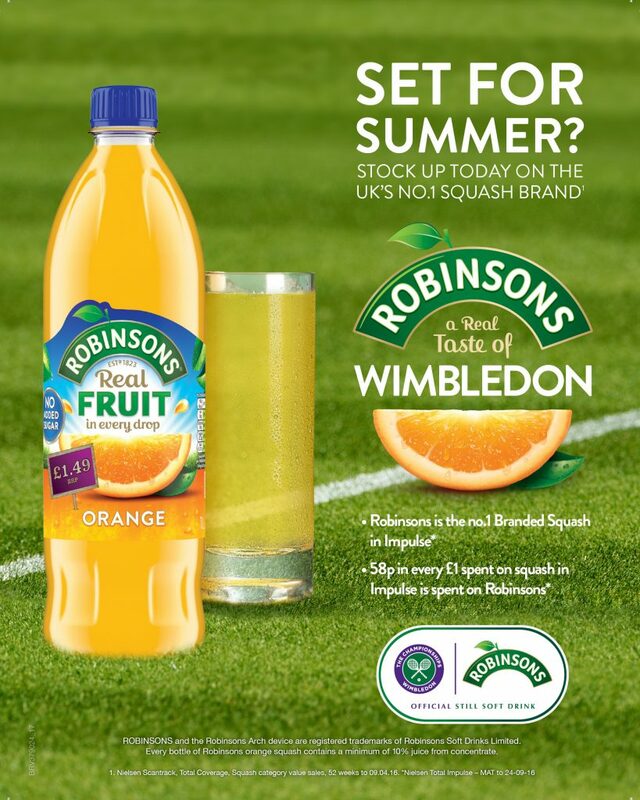 As with many sports, partnerships with various brands play a huge role during the two week tournament, with one brand standing out amongst the rest as being intrinsically associated with Wimbledon for many years, Robinsons fruit squash. Robinsons’ association with Wimbledon is the second longest sports partnership in history, with an astounding 82 year history. A survey carried out in 2008 found that Robinsons was the brand most associated with Wimbledon out of all partnerships it had. During a visit to Wimbledon in 1934, Eric Smedley Hodgson created a drink using barley, lemon juice and sugar that he distributed to players and umpires. The drink went down so well during the tournament that Hodgson and his drink were invited back the following year, and every year since. So what has been the key to success for the Robinsons brand that has maintained its partnership with Wimbledon for close to a century? 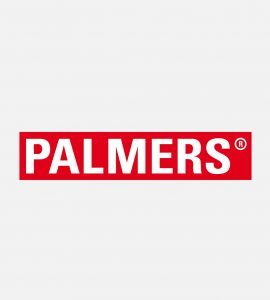 We believe the answer lies within their effective marketing campaigns throughout the years. A television as in 2009 portraying the excitement by the British public were a Brit to win the tournament. The British public didn’t have to wait long as this advert came just four years before Andy Murray won the men’s finals as Wimbledon. This year Robinsons brought retired tennis star Tim Henman back to Wimbledon. In a video, Henman can be seen transforming his appearance in order to surprise fans at a Wimbledon family event. Henman applauded the Robinsons brand for allowing him to bring attention to and inspire the next generation to take up the sport, learn new skills and make friends, just as he had. Take a look at the video below. A detailed timeline of the history between Robinsons and Wimbledon can be seen here. With at least another three years guaranteed partnership between the two, we look forward to seeing what other marketing strategies the Robinsons brand will use over the next few years.